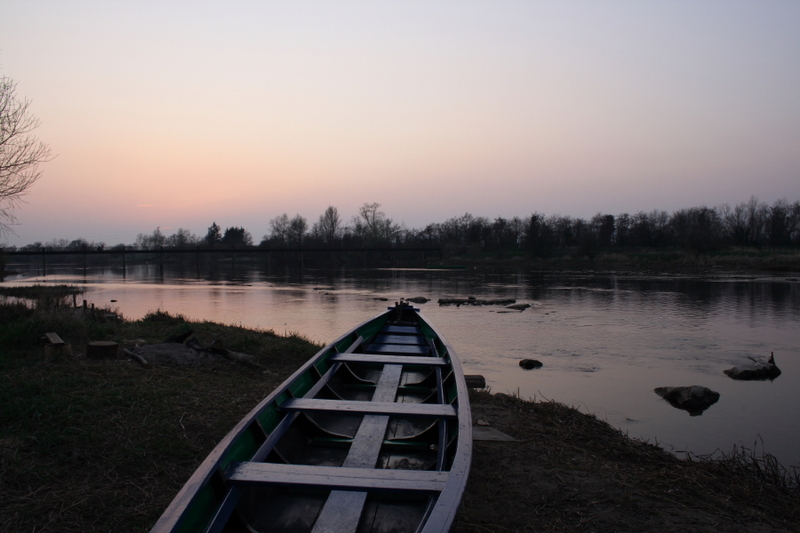 The Lower Shannon Fishery comprises of the Shannon river from Thomond Bridge to O’Brien’s Bridge including the Groody, Blackwater and Kilmastulla rivers together with the Mulkear River and all its tributaries in Counties Limerick & Tipperary. To promote, develop and improve the sport of Salmon & Trout angling by means of partnership, conservation and sustainability. To protect the rights and interests of our members and their access to the fishery. To ensure the safe passage of salmon to their spawning grounds and protection thereon. The membership of the committee comprises of the President, Chairperson, Vice Chairperson, Secretary, Assistant Secretary and Treasurer, as well as a maximum of nine members elected at the Annual General Meeting of the Association. The current committee are: Chairman, Matt Foley, Secretary, William O’Halloran, Vice-Chairman, Richard Keays and Treasurer, Enda Ahearne. Committee members elected are Tony Foley, Eddie O’Dwyer, Mike Sheehy, Alan Kett, Brendan McMahon, Chris Nix and Matt Foley (jnr). We are anxious for like minded anglers to join our club. Application forms can be obtained and forwarded to our secretary for committee approval. We would welcome your much needed support.